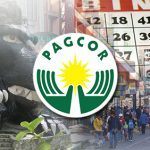 PAGCOR has found itself indirectly involved in another controversy after documents signed by city officials in Baguio City. Though gambling expansion in many ways is good for the state, tribal groups that are proponents of gambling can be adversely affected. Attorney General Luther Strange has announced that he plans to continue the kind of gambling crackdown Alabama has become known for. OLG joins forces with the Ontario Charitable Gaming Association to provide more electronic bingo outlets for Ontario residents, gambling news. Ding dong the Bama gambling task force is dead! 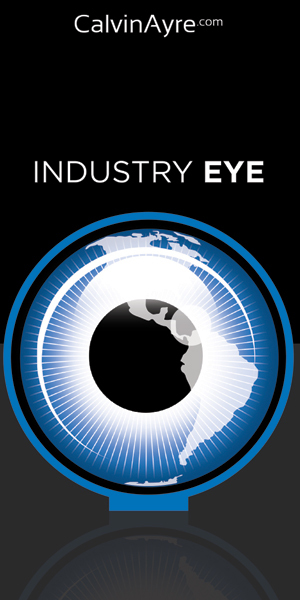 Alabama governor elect Robert Bentley disbands Riley's task force on illegal gambling.